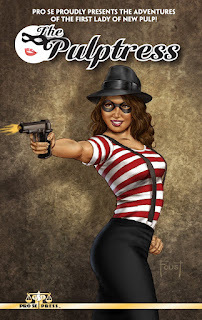 THE FREE CHOICE E-ZINE: PRO SE PRESS PRESENTS PULSE POUNDING NEW PULP! It's the summertime. The weather is hot, and so is the prose. Pro Se Press, that is. Over the last few weeks, the company has released several projects for your summer reading enjoyment. 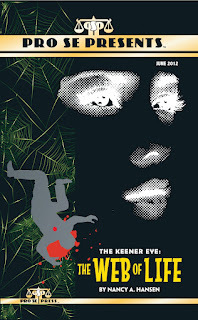 Although it might be mistakenly listed as issue 12 at Amazon.com, this issue features the debut of new, female private investigator Kate Keener in The Keener Eye: "The Web of Life by series creator Nancy A. Hansen, along "Tomahawk Mountain" by Kevin Rodgers. 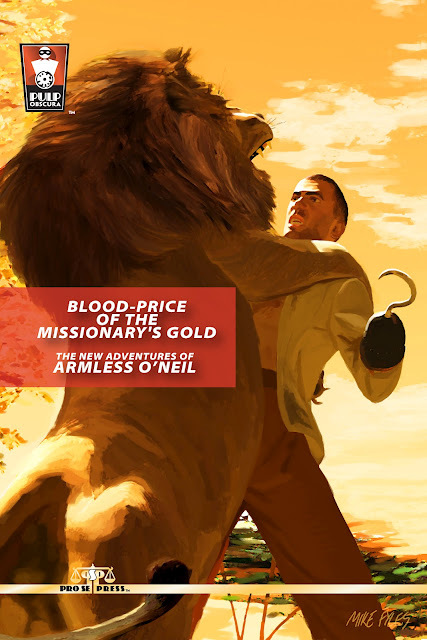 The latest joint venture between Pro Se and Altus Press brings another classic pulp character to modern audiences in new adventures. Armless O'Neil is an adventurous soldier of fortune hunting for treasure and whatever else might come his way in stories by noted New Pulp writers Sean Taylor, Nick Ahlhelm, R. P. Steeves, Ian Watson, and Chuck Miller. 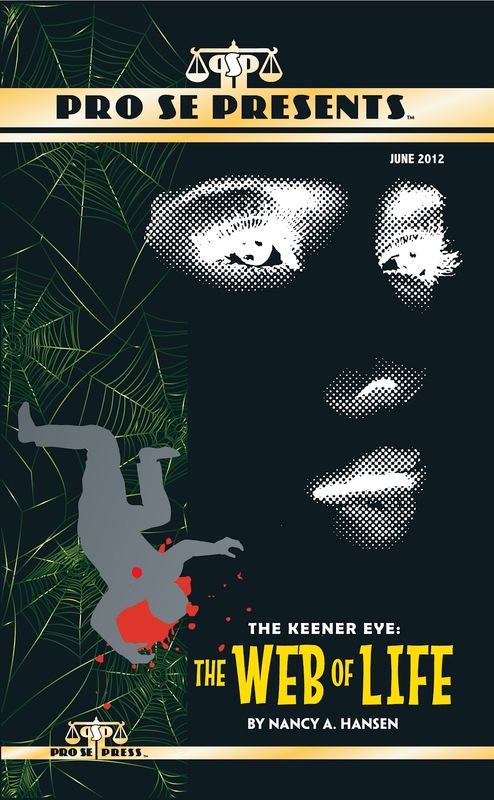 New Pulp's own spokesperson has appeared at various conventions over the past year, but now debuts in her first anthology. 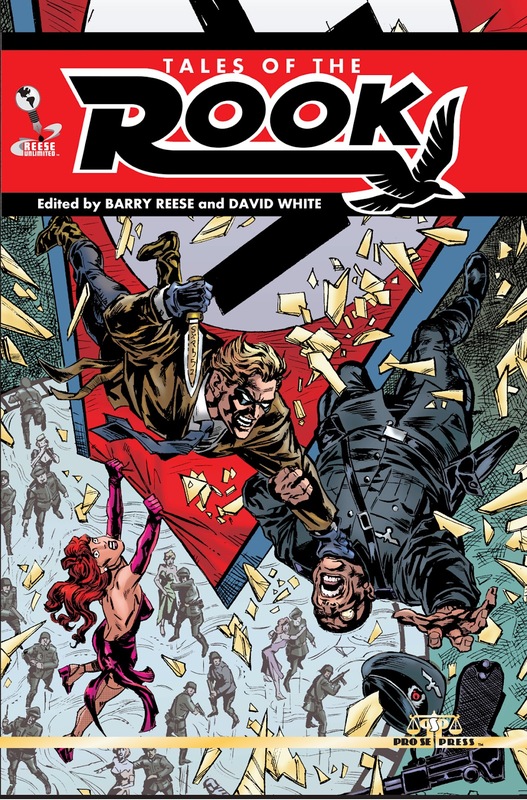 Featuring an origin story by Tommy Hancock, the volume also includes adventures written by Terry Alexander, Ron Fortier, Erwin K. Roberts, and Andrea Judy. 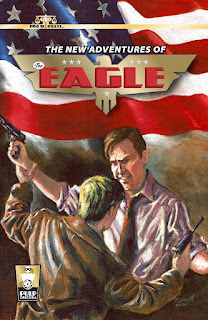 Barry Reese opens his generational pulp hero to new authors in the character's first anthology. 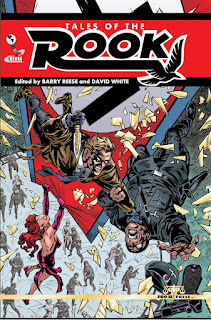 With adventures written by Reese, Ron Fortier, Bobby Nash, Mike Bullock, Percival Constantine, and Tommy Hancock. Another great collaboration between Pro Se and Altus Press in their Pulp Obscura line. 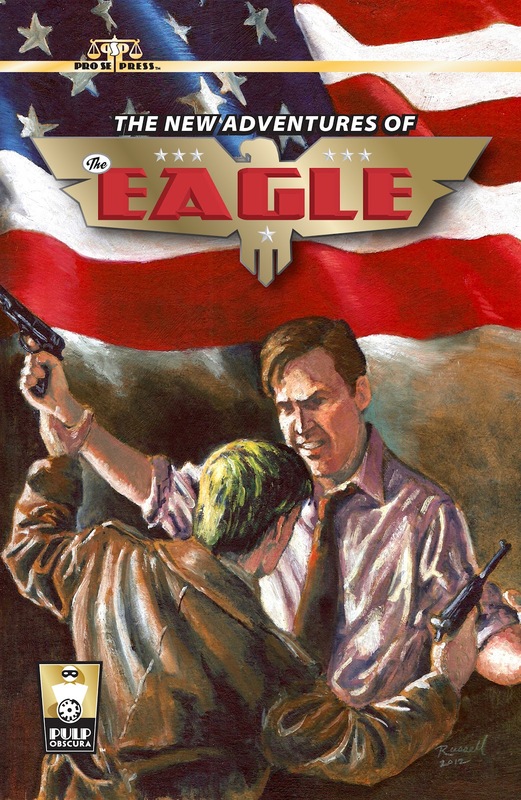 The Nation's ace troubleshooter of G-2 is back in action packed adventures written by Nick Ahlhelm, Teel James Glenn, Ashley Magnin, Bobby Nash, R. P. Steeves, and Lee Houston, Junior. The one that kicked off the 2012 Summer reading season! 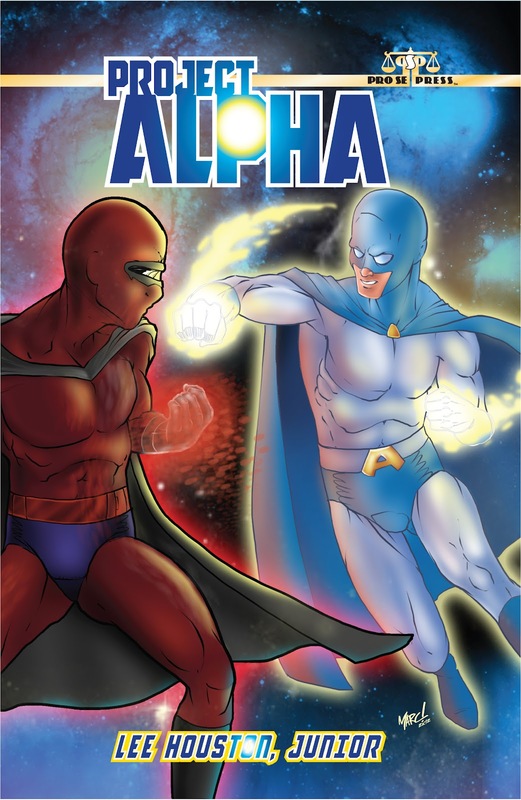 From the creator of Hugh Monn, Private Detective; Lee Houston, Junior's superhero homage to the Silver Age of Comic Books in his debut adventure! The once peaceful planet of Shambala is on the verge of extinction. A menace of their own creation now considers himself the high and mighty ruler of all, determined to have the realm of his dreams regardless of the costs to others. Now the scientist responsible for the danger seeks to correct his mistake by performing the experiment again on another world, but this planet is home to a far more primitive culture than his own. Even if he is successful, can Alpha save Shambala before it's too late?